Though it was many years ago, we’re very proud of our heritage with the Timesplitters. 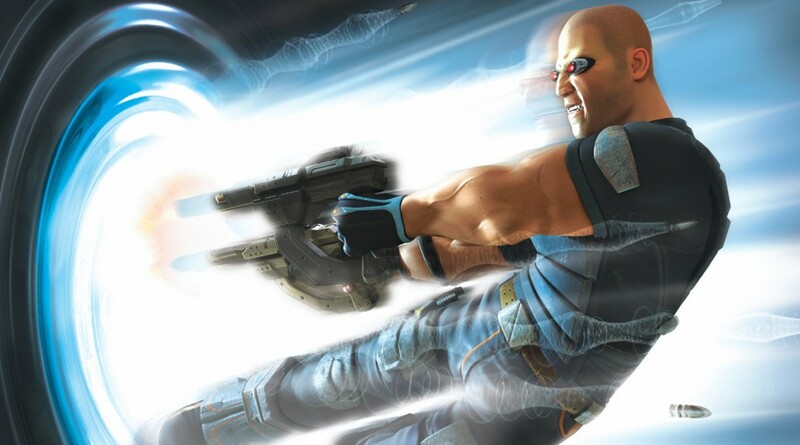 We cast and recorded both Timesplitters 2 and Future Perfect and yes, we’d love to see a fourth too. Bring those monkeys back.